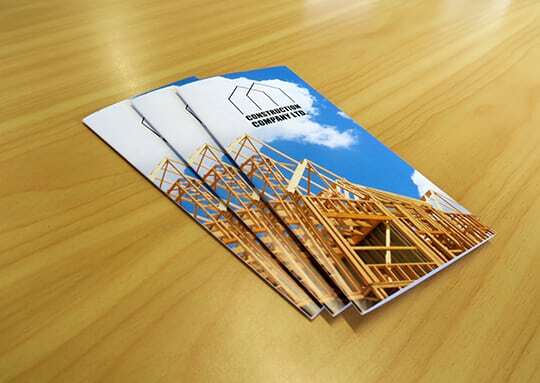 Provide your customers with a quality, professional brochure, it’s the ideal way to market your brand effectively. 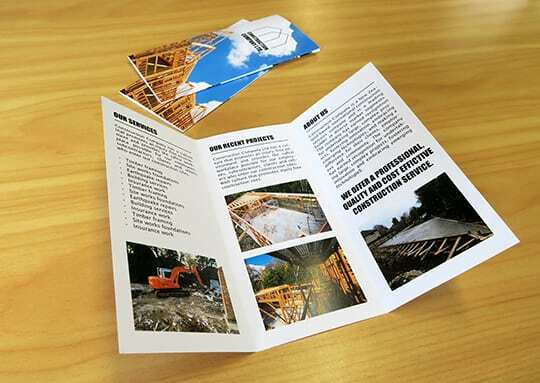 Brochures are also the perfect way to promote your products and services to your existing and potential customers. 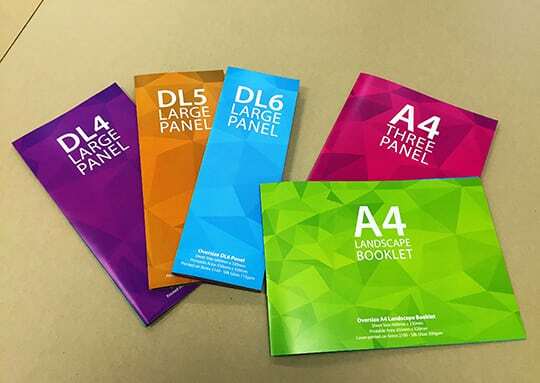 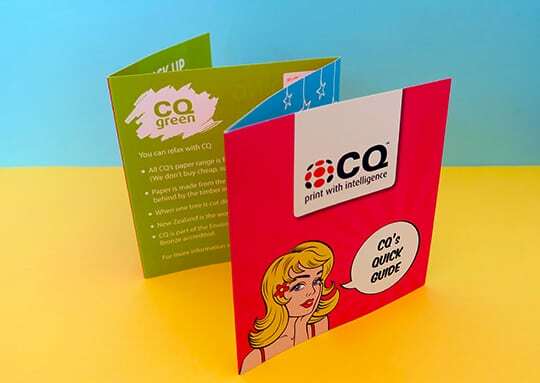 Sizes: Our most popular brochures printed are on A4 and folded to DL, however brochures can also be printed to your custom size. 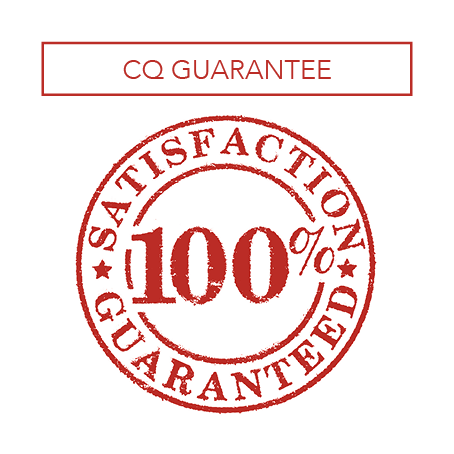 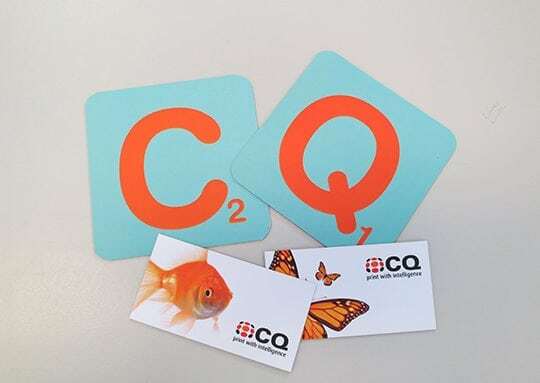 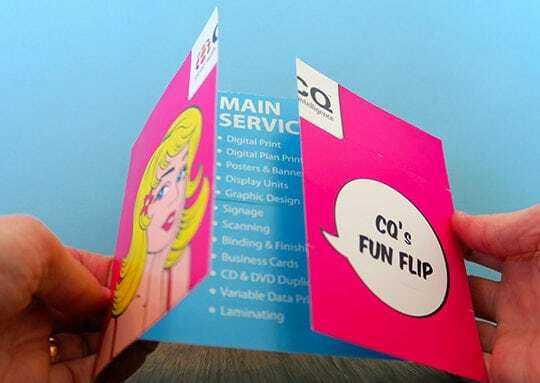 Finishing: Lamination, creasing and folding available. 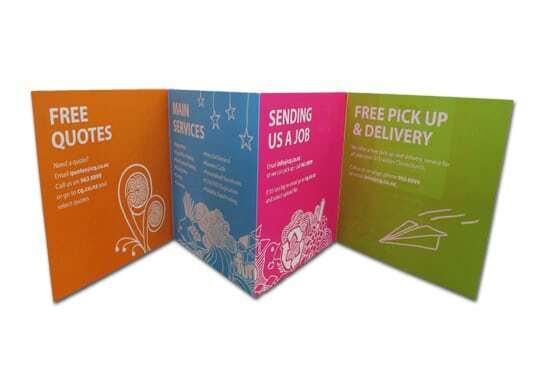 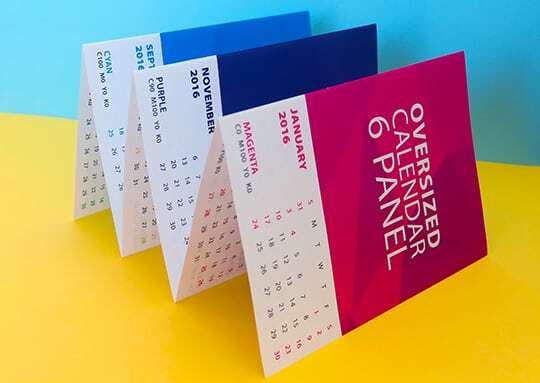 Folding options including half fold, z fold, tri-fold, gate fold, roll fold and more. 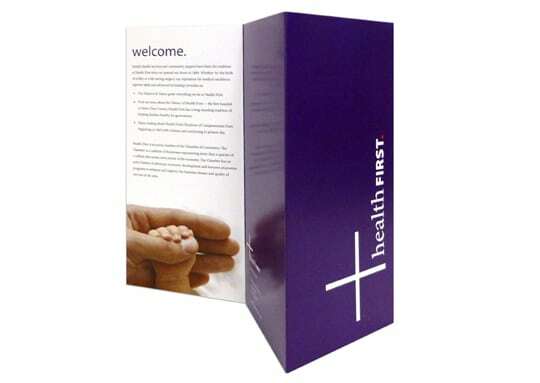 Binding options including wire bound, perfect bound, spiral bound, coil bound, saddle stitched, square bound and fastback bound. 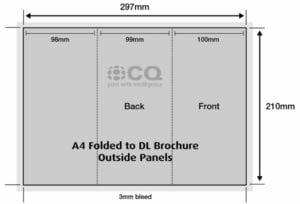 When designing an A4 page that will be printed and then folded to DL, it is important to allow for the position of the crease. Below is a template that shows our standard layout for A4 fold to DL.